‘Tis the season to be jolly- and to ultimately write a list of material possessions you’d like a man in a red suit to bring you on the 25th. 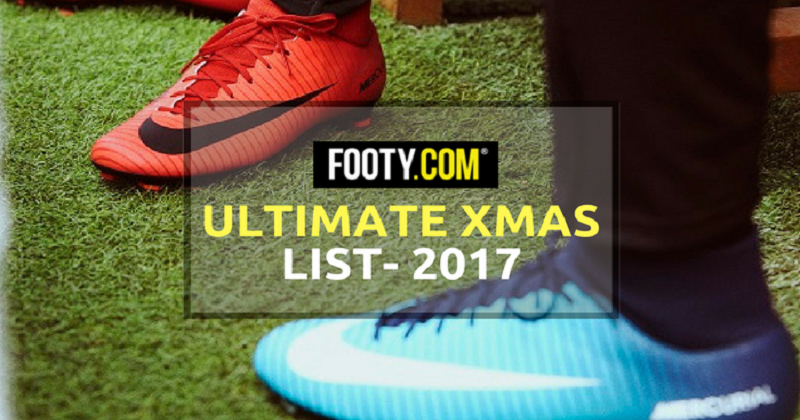 Well, for those who’ve been good this year, we thought we’d help you find the best football boots to add to your Christmas list. If you listen closely, you might just be able to hear the faintest sound of sleigh bells in the distance, or the gentle jingle of the infamous Coca-Cola truck rolling into town. At the very least, you should be able to hear the sound of West Ham United fans screaming into a pillow somewhere. That’s right folks- Christmas is almost here! That means it’s time for you to break out the mince pies, mulled wine and wait patiently for a fat man dressed in red to come down the chimney. Unless this turn’s out to be Wayne Rooney on another one of his benders, you’d probably expect this man to be carrying a sack full of presents just for you. But what should you ask for this Christmas? It’s been all about Lionel Messi over at adidas this year. 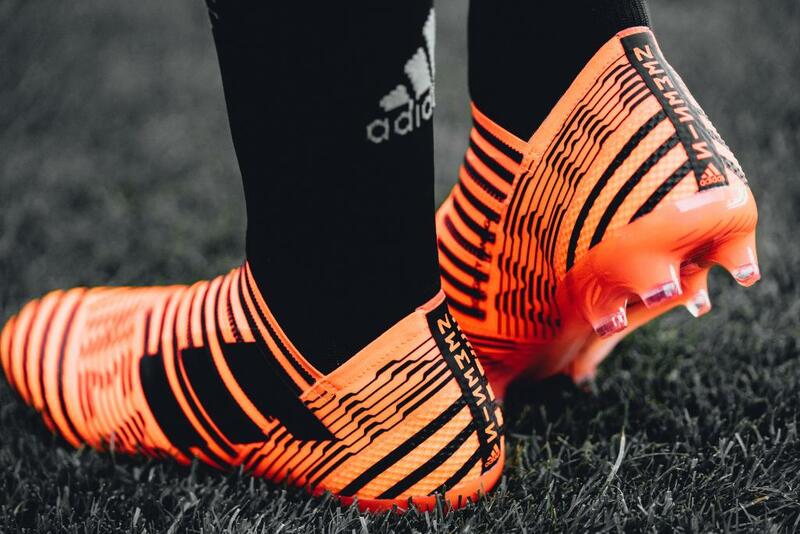 With him as the poster-boy for this innovative design, the adidas Nemeziz has undoubtedly been the biggest football boot of 2017, making it an absolutely essential addition to your Christmas list. 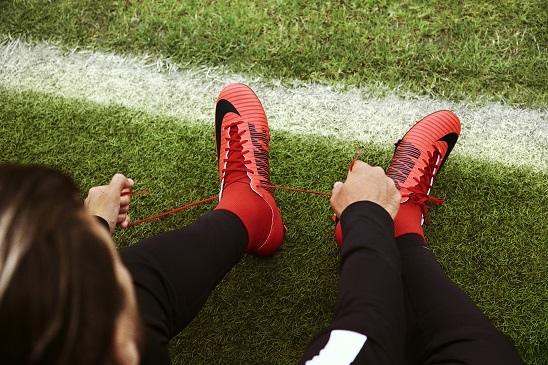 Incorporating cutting-edge technology to help wearers to “Unlock Agility”, these boots have been shown off by some of the best players in the world. The use of an Agility Bandage and TorsionTape ensures a snug, comfortable fit that keeps you well protected; while also offering the freedom that agile players can only dream of. The likes of Messi and Roberto Firmino have been the real driving force behind the boot’s popularity- and it’s not hard to see why so many players are desperate to get their hands on a pair. 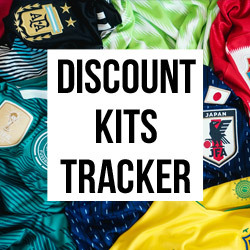 Available in a range of colourways- such as ‘Pyro Storm’ and the new ‘Skystalker’ packs- you can find the best adidas Nemeziz deals with FOOTY.COM this Christmas. 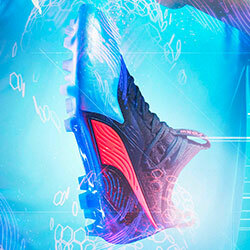 If Game of Thrones did football boots, they’d probably look a little something like this. The stunning ‘Fire and Ice’ boots were released just a little while ago, and they’ve taken no time at all in setting football pitches alight all over the world. This new Nike collection features some of their most popular silos: with the Hypervenom, Magista, Tiempo and Mercurial all included in both styles. These boots are asking you to pick a side, so it’s up to you whether you want to #PLAYFIRE or #PLAYICE this Christmas. 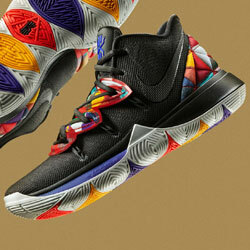 Either way, you can find the best Nike’ Fire and Ice’ deals right here with us. Ah, the adidas Predator, how we’ve missed you so. 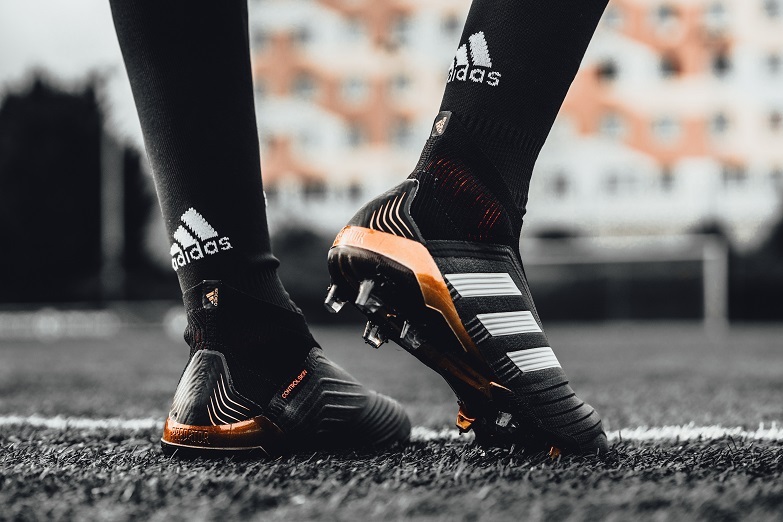 The most football boot on the planet was discontinued back in 2015 as adidas shifted focus to its Ace silo, but it’s made one hell of a comeback with the new Predator 18+ released just last month. As part of the ‘Skystalker’ pack, the new Predator features a black, red and gold colourway that’s already become iconic in its first month of release. Following on from the iconic boots that came before it, the new Predator design will be right at the top of many fans’ Christmas lists this year, and we don’t blame you for jumping on the bandwagon at all. 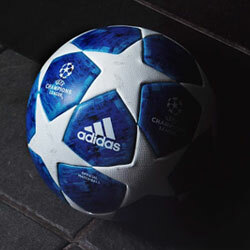 With improved power and shot velocity, grabbing the best adidas Predator deals could be just what makes this a Christmas to remember. 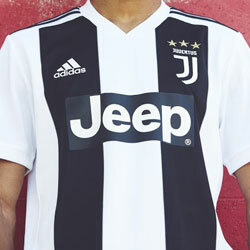 No matter what kind of football boots you are looking for this Christmas, you can compare prices and find the best deals right here with FOOTY.COM today!